Are you on the search for a way to protect your LG Optimus from being damaged? Then you’re in the perfect website here at GoCustomized. Here, you can make your own personalised phone case with a photo, logo and even a text. 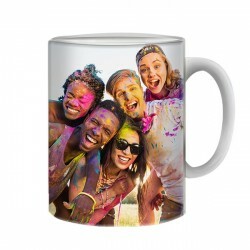 We print your image with scratch resistant ink so that your case will remain intact for a long time. Not only will the case last long, but your smartphone too! You no longer have to worry about scratches, chips and dents on the back and sides of your device! 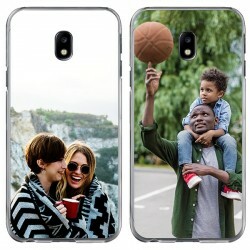 So don’t wait any longer and make your own personalised phone case at GoCustomized, which will include reliable and fast shipping. If you’re looking for a very personal and creative birthday gift, then you’ve landed at the right place. 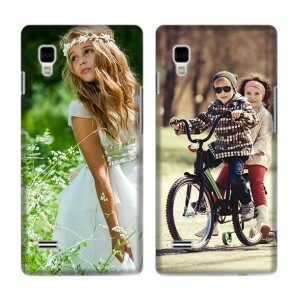 Make a personalised phone case for an LG Optimus by using a special photo and surprise the birthday boy or girl! 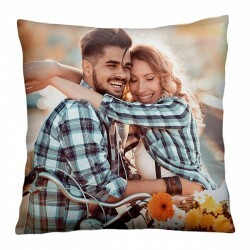 What’s even better is that you can use any imaginable photo to complete your design! Once you’ve uploaded an image from Facebook, Instagram or your PC, you can resize, rotate and reposition the picture and add a meaningful text to it to seal the deal. Why not write a date or a quote that will make the recipient grin every time they look at it? And that’s it! Head to checkout and choose from one of our payment methods, which include Visa, Mastercard and PayPal. Once your order goes through, we begin our work. If you order before 5 PM, we will produce your case on that day and ship it out immediately. You don’t even have to be home to receive your personalised phone case. Within 5-7 business days, your order will be put directly in your mailbox and you can pick it up anytime you want! Have fun and best of luck designing your personalised phone case today!